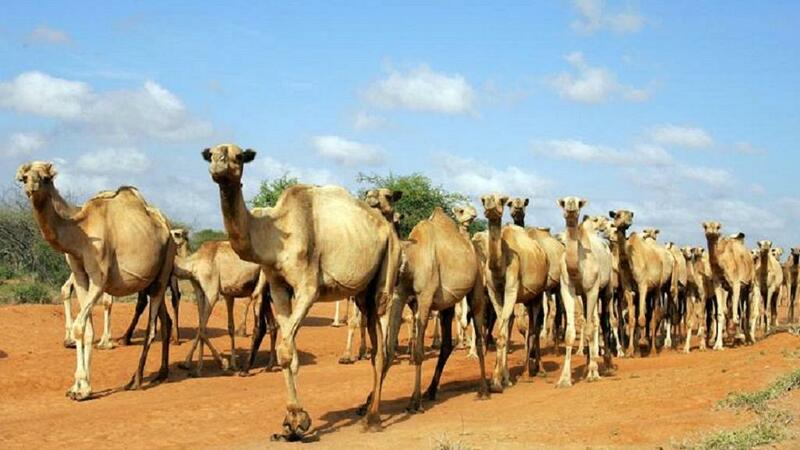 Home World News Kenya to employ camels in policing Somali border, fighting banditry. 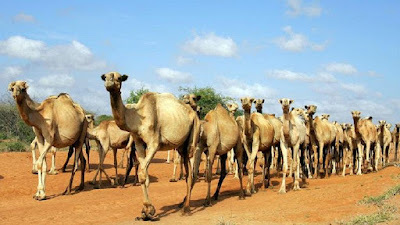 Kenya to employ camels in policing Somali border, fighting banditry. Kenya police have announced a new security measure which will see camels join the country’s animal policing unit which already has dogs and horses as part of it. The Standard Digital portal reports that the pioneer camel patrol unit will be under the Border Patrol Unit of the Administrative Police Service. Its main task will be to patrol remote sections of the country’s border with Somalia in efforts to combat banditry. Currently there are fifty camels being trained in Kenya’s Isiolo county for the purpose. The portal added that the unit was to curb rising cases of terror attacks on personnel in remote areas. Police records show that some 70 officers have been killed as a result of such attacks over the last two years. Aside combating banditry, the camels are also to be used to patrol the country’s North Eastern border where reports indicates that there is a high incidence of cattle rustling. Similar camel patrols have been employed in parts of the world such as New Zealand, Australia and India. Kenyan officers are to travel to India to observe how the animals are employed in border policing. For centuries Kenya’s pastoralists have criss-crossed the arid plains of eastern Africa, moving with their families and herds in search of water and grazing pastures. Camels were one of the worst affected during a biting drought that plagued much of east Africa last year. Kenyan government was forced to declare the drought a national disaster in parts of the country.